Iran is a common threat to Bahrain, Israel and the US, the King of Bahrain Hamad bin Isa Al Khalifa was quoted as saying by a Jewish official on Sunday. 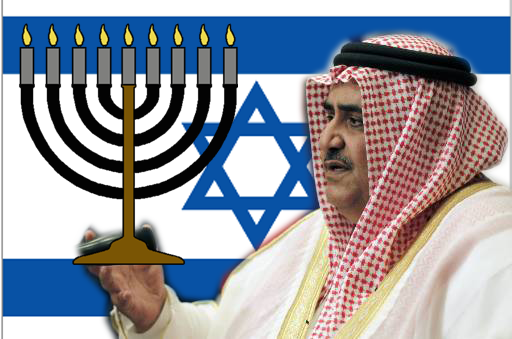 Rabbi Marc Schneier, vice president of the World Jewish Congress, said the king told him he was alarmed by the Islamic Republic during a 45- minute meeting held in the capital city of Manama late last month. “I made a point how it’s ironic how we share a common enemy and he acknowledged that Iran has been a threat,” said Schneier, who gave the king a hanukkia at the end of their conversation.